Selling Your Book Online: How to Sell Your Books Online, Old or New. ...but you have to know what to do when in order to be successful. Just because your book never sold well doesn't' mean it can't. Just because most books don't sell well, doesn't mean it can't. Just because you don't know how to get your book(s) to sell well, doesn't mean you can't. Just because most authors (self-published or not) never cover their expenses from their books (and have to keep their day job) doesn't mean they can't. What's possible is that any author can make a living writing, publishing, and selling their books. While there is no guarantee that any book can or will become a bestseller, any author can get their books to sell decently, or even sell well. And yes, this is even despite being poorly edited, with a poor cover, and lousy description. I had to work this up recently, as I'm about to do the same for a number of my books which aren't selling well. It's always been that the author has to do their own marketing. But writers just want to write. The trick is to learn what you need to do and then automate it as much as possible. And we are talking about doing this online, not in person - since most writers don't know how to "sell" and don't want to learn. Writers want to write. That's what their whole life revolves around. What the indie author needs to have in order to successfully sell books online. A mailing list for their audience. Someone to edit their book, someone to make great covers, someone to write classy descriptions. A daily schedule which allows you some time to manage your books daily, or weekly. 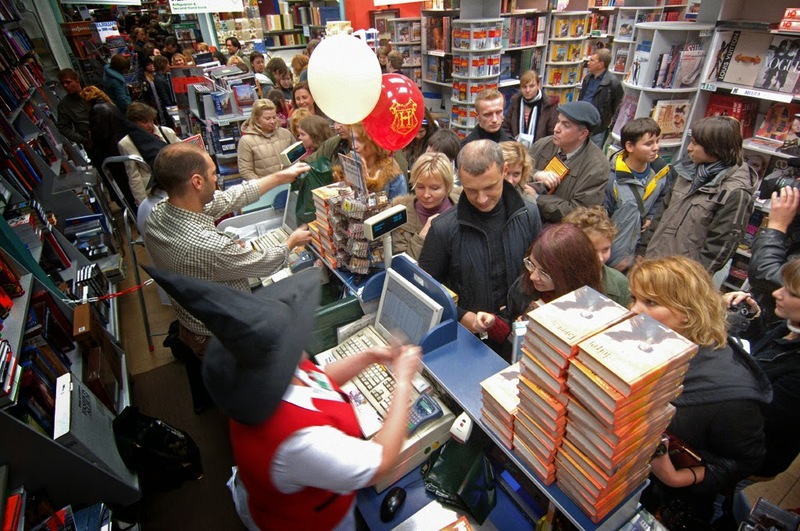 Once you have all these, you can follow the steps below to make your books sell well online. a backbench of books in series. Those are undeniable, and are found with any bestseller, as well as those authors who simply make a quiet living from their books. Fact. I would be so bold to say that you can't find any author in history - who didn't die broke - that only had a single book which sold well. One-shot wonders, like the music industry, doesn't make for any continuing financial success. Any book can be re-launched and made to start profiting you. In getting a previously published book to start selling, you'll either be creating a new edition, or a sequel. NOTE: The following steps are only broad strokes - this would be a massive book or course on it's own (and I'll get around to it sooner or later.) While this is easier to consider from a non-fiction POV, it can easily be done with any fiction series. NOTE2: Some of these linked tools are affiliate links. 0. Make sure your book is ported everywhere else as well. Needs a domain and webhost - don't use free sites any longer than you have to. PDF's are also ported to major doc-sharing sites with links to that post as well as book distributor buy-links. Bookmark and Social News campaigns via Synnd. 4. Get surveys filled out by your list on what they want, like, and have questions regarding your book. Note: The PDFs you get from Lulu for interior and cover are then ported to Espresso Network for their use on that network. 10. Get your audience (list) involved in the re-release. Gift them free copies (iTunes, Ganxy) or discount coupons - get them to review it on Goodreads, which can happen prior to it going "live" on Amazon. Thanks for reading this far. You can see that this is just an overview - a set of points you should know if you want to move out of the $500 level of book payments annually. I'll have another book coming out soon, once I do some additional testing and research. I'll flesh out all these steps when I do.